Because most other products have only one main ingredient, these products generally only have one function. 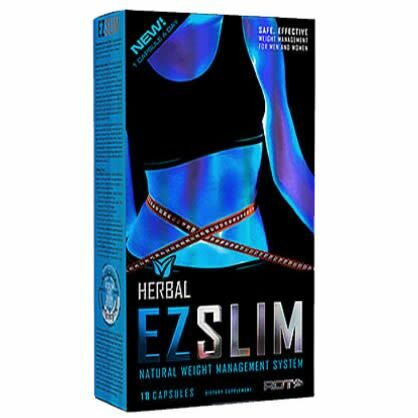 The magic of EZ Slim is that the creators have managed to develop a product that combines all the functions of other herbal products into one easy-to-swallow capsule. Each EZ Slim box comes with 18 Capsules. 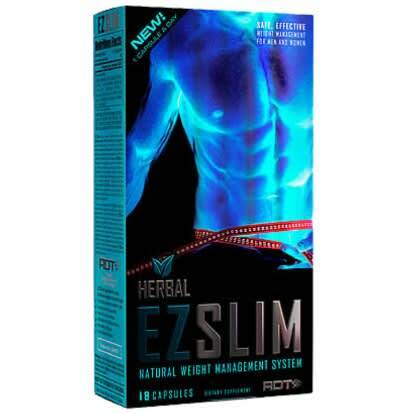 EZ Slim detoxifies, increases metabolism, burns fat and improves your lifestyle. It is effective and has no side effects. You need just 1 capsule daily and follow the instructions.